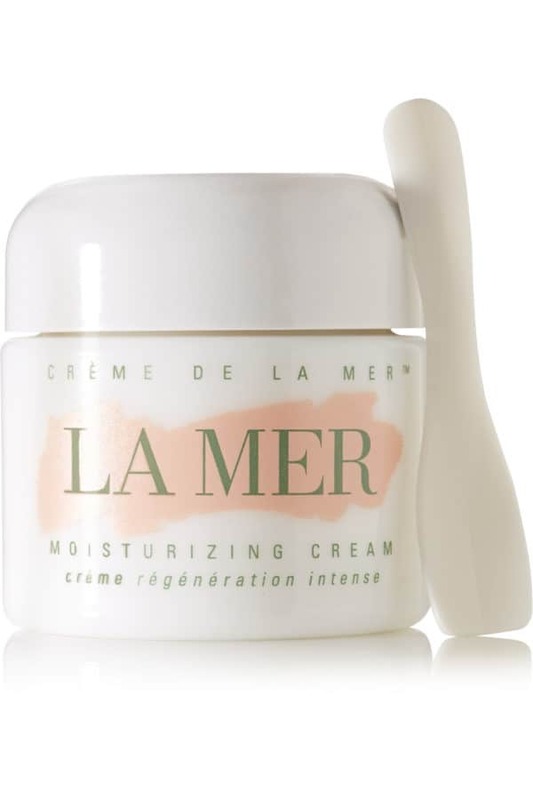 La Mer $170 verses Nivea Creme Cream $11! I was in a Facebook group room this summer and everyone was giving their opinion on LA MER ($170+ face cream). 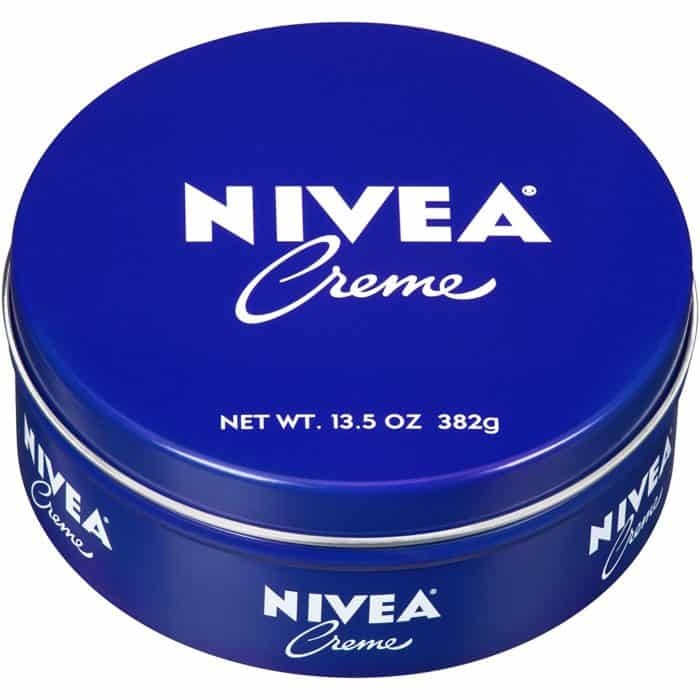 The chat switched over to NIVEA CREME CREAM (the tin made in Germany) and how it was almost 90% similar in ingredients. Commenters swore by it. So of course I went to Amazon and did one of those “One click buys” and got the product 2 days later. First, I was surprised how big the tin is. I mean like 5 inches across, about an inch and a half deep – that is more than any other night cream product I have gotten. The cream is pretty thick, but did not grease my skin. When I first put it on, I thought it would but within minutes, my feelings were otherwise. To see if i still agreed with myself (ha ha). I felt my face in the morning. It was soft and I would have been able to apply make-up without washing (only I don’t do that – wink!) It is affordable and the fact that you can get the German Tin (do not get the tin from Mexico – different ingredients) online made me happy. If you want to take the test drive with me, try it out here. 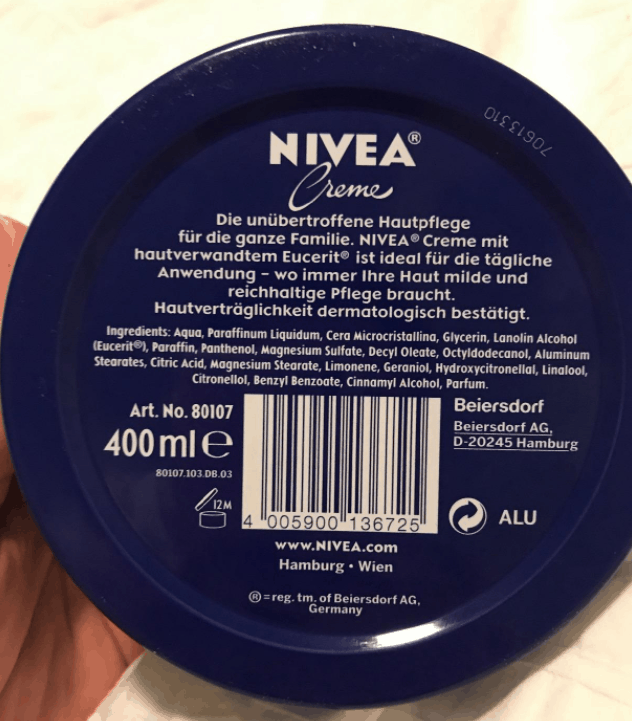 Again, get the Nivea Tin that is MADE IN GERMANY! Google it, there is even a lot on the internet about La Mer vs Nivea. I will keep you updated on my thoughts. I collect purses and tote bags, so I’m always looking to add to my collection. Since I also love anything and everything monogrammed, I need these Designer Inspired Monogrammed Totes in my life! These are on sale for $14.99 (reg. $35). This tote and nice and big – perfect for carrying everything you need. I don’t know about you, but not only am I always carrying my things, but my daughter is contantly giving me things to hold, so the bigger the bag the better! And, I’m totally wanting this in every color! Halloween can get crazy with the crowds of kids and parents hitting the streets to trick or treat. 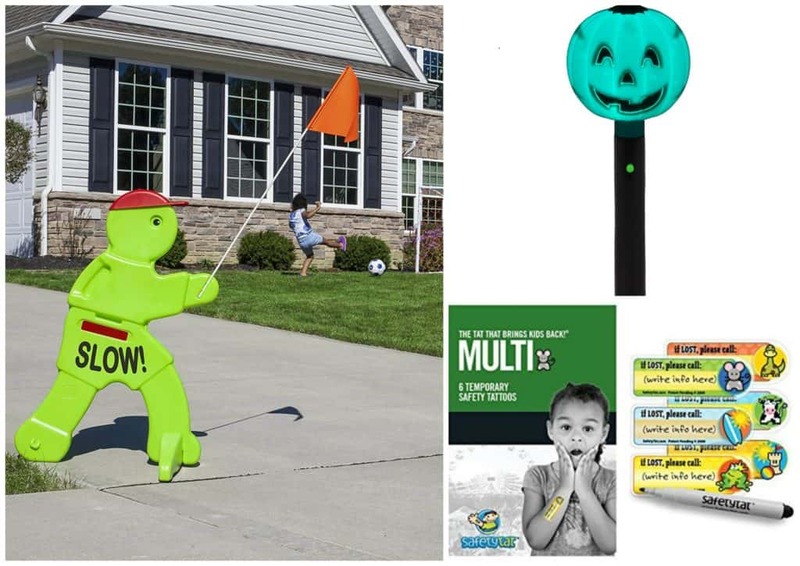 Keep your kids safe while you’re out with these Halloween Safety First items starting at $5.99! 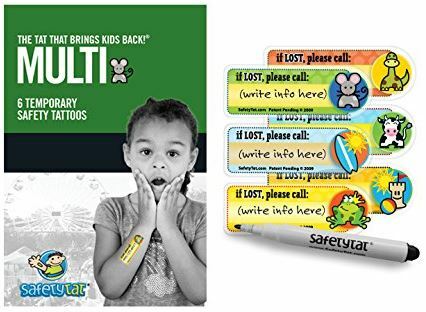 These SafetyTat Child ID Tattoos are great because you can write your phone number on them in case your child gets separated from you. This is a great thing to always have on-hand, and it’s only $10.99. 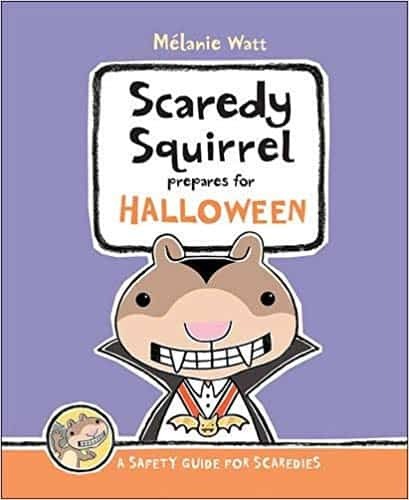 Scaredy Squirrel Prepares for Halloween: A Safety Guide for Scaredies is a great book to read to your kids before Halloween because it’s full of advice for how to stay safe and covers every Halloween danger imaginable. Get this for $12.45 when you clip the $2.47 off coupon located below the price. 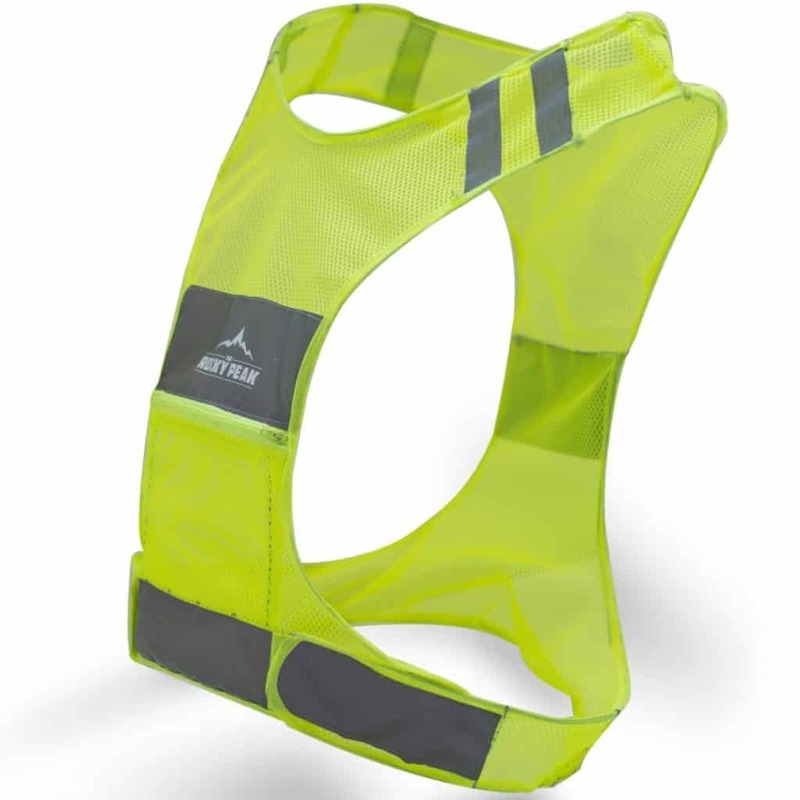 Stay visible to drivers while you’re out in the dark with The Rocky Peak Best Reflective Running Vest. This is priced at $12.47. How cute is this flashlight?? 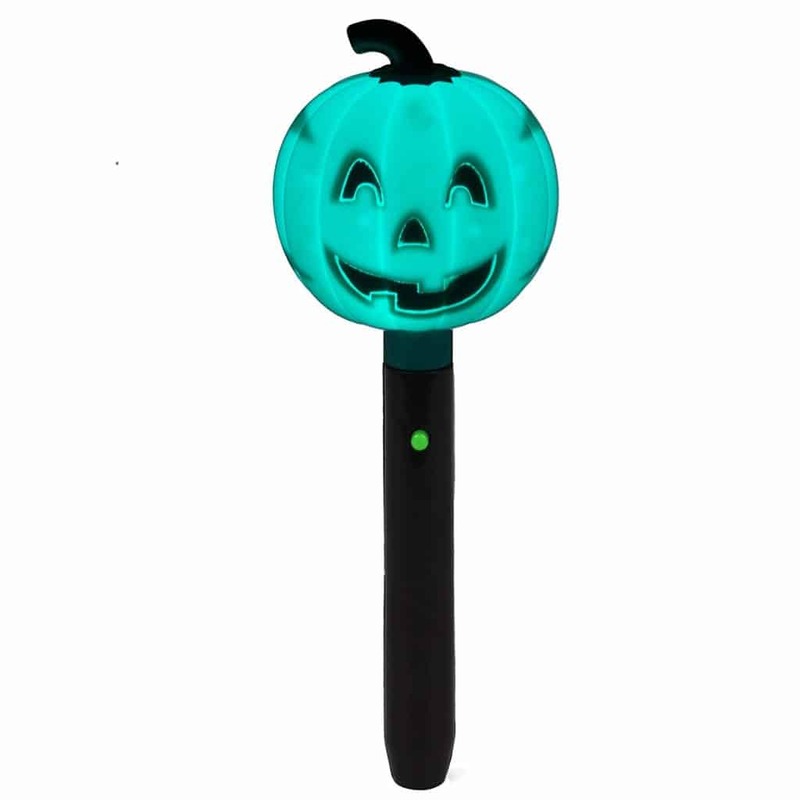 Get this Teal Pumpkin Halloween Flashlight for just $5.99. If your kids are taking their bikes to go trick or treating, these LED Safety Lights are a must-have. Get a set of 2 lights for $16.19. 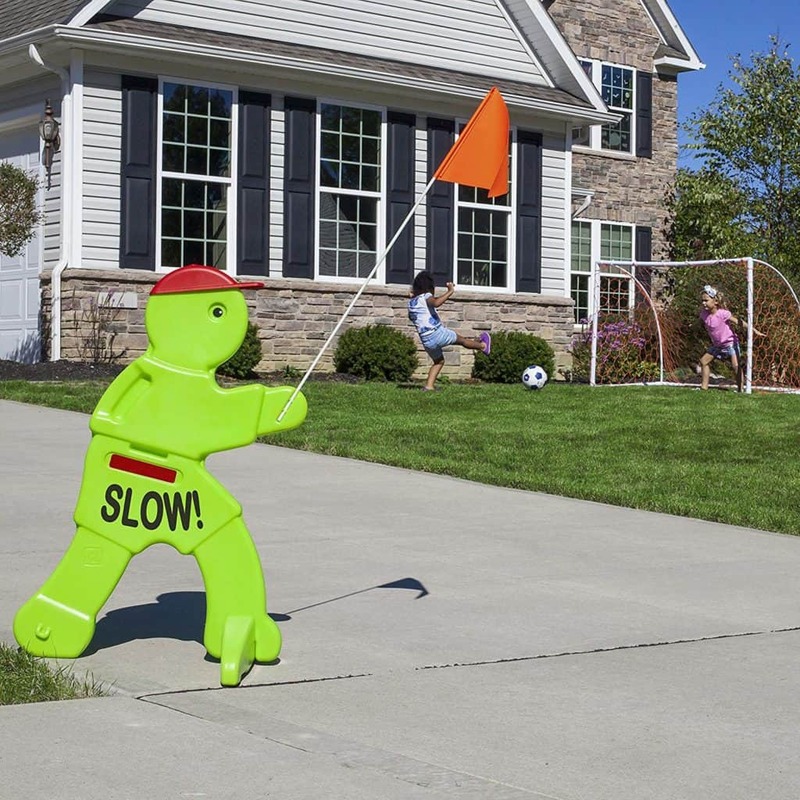 And, alert other drivers to kids being out in your neighborhood with this Step2 KidAlert V.W.S. Safety Sign. This is on sale for $24.99. 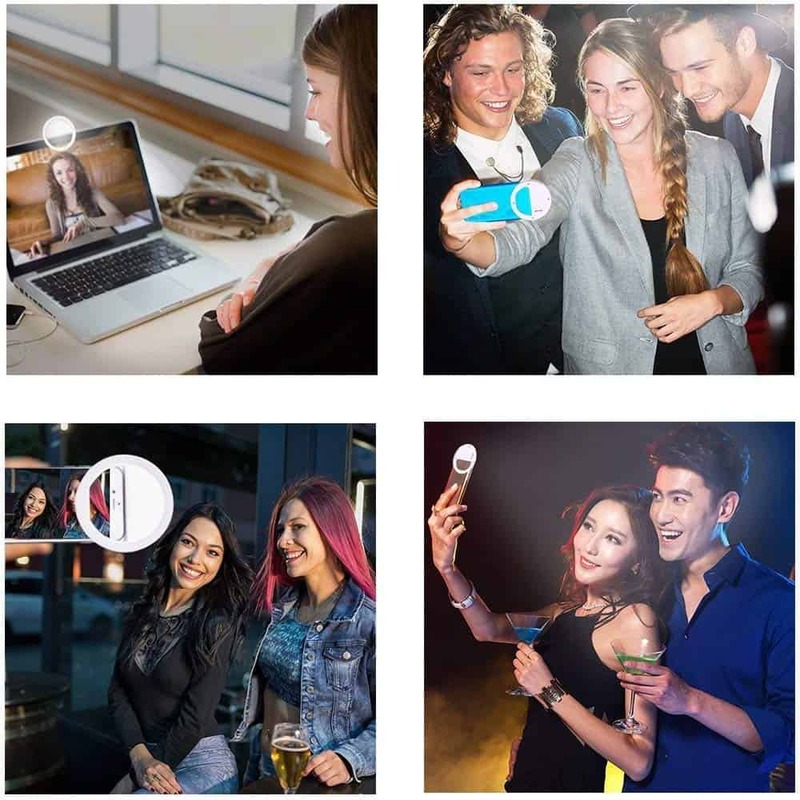 Selfie Ring Light Just $5.98! Tired of hunting for the best lighting when you take selfies? Have the best lighting available always with this Selfie Ring Light. This light has three brightness modes available. Choose the perfect one for your best selfie. 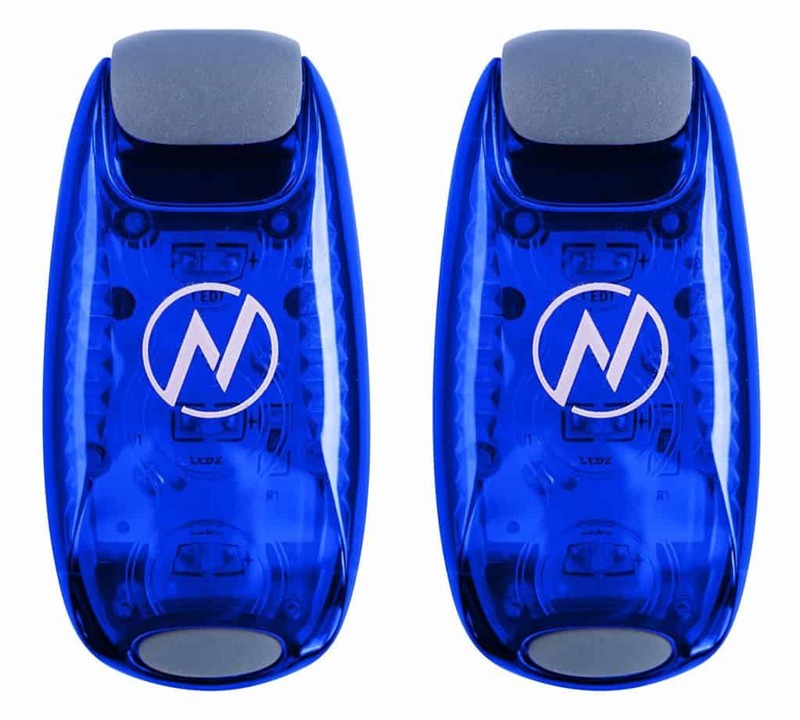 It has a rechargeable battery that runs over 4 to 7 hours when fully charged. We use our humidifier every night. It’s a lifesaver for allergy season and, really, it’s a great thing to have year-round to add moisture to the air in your home. Today, we have some great humidifiers on sale for as low as $67.49. 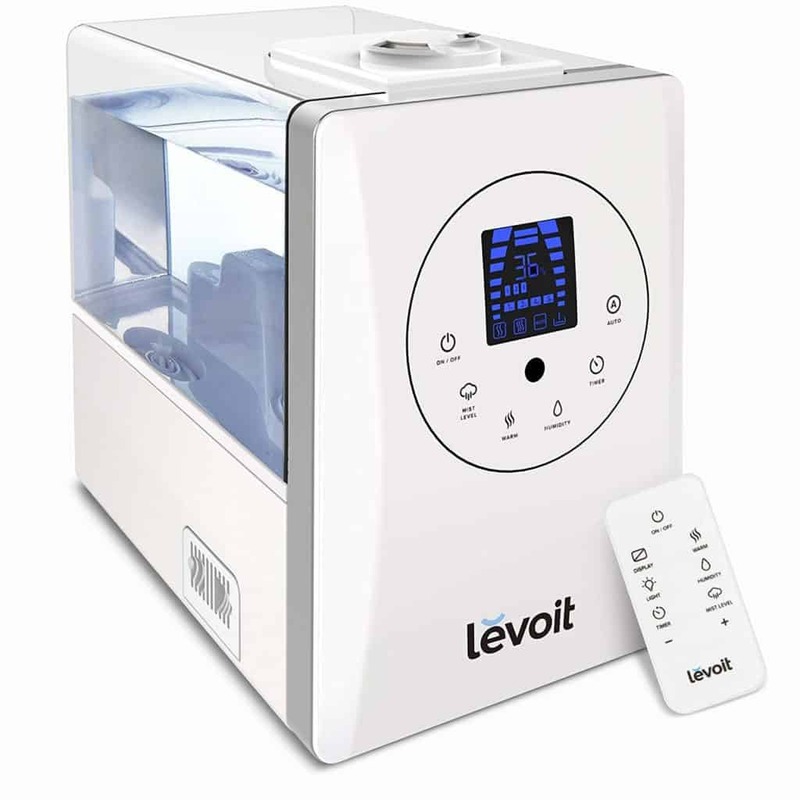 I really want this Levoit 6L Warm and Cool Mist Ultrasonic Humidifier because it holds a lot more water than the one we have. There are also three levels and you can control it with a remote control! This humidifier is on sale for $67.49 (reg. $90). High Quality: Water tank material has been updated to ABS plastic, making it less breakable. The special leak proof design makes it different from other humidifiers on the market. 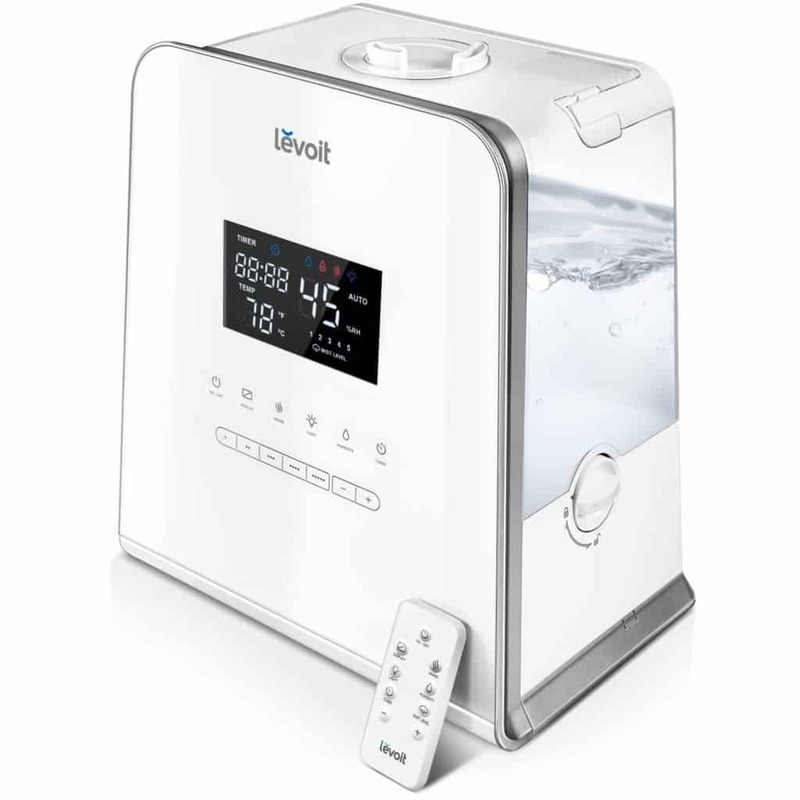 And, the Levoit 5.5L Warm Cool Mist Ultrasonic Humidifier is even cooler! 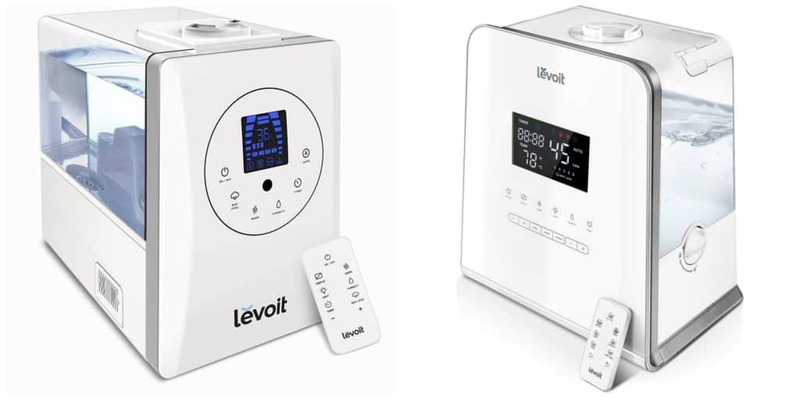 This humidifier has a Relative Humidity (RH) Indicator and Ambient Temperature Indicator on the display to help you keep tabs on your surroundings. This machine also c an self-manage its mist output based on surrounding temperatures, which is really awesome. You can get this humidifier for $89.99 (reg. $120). 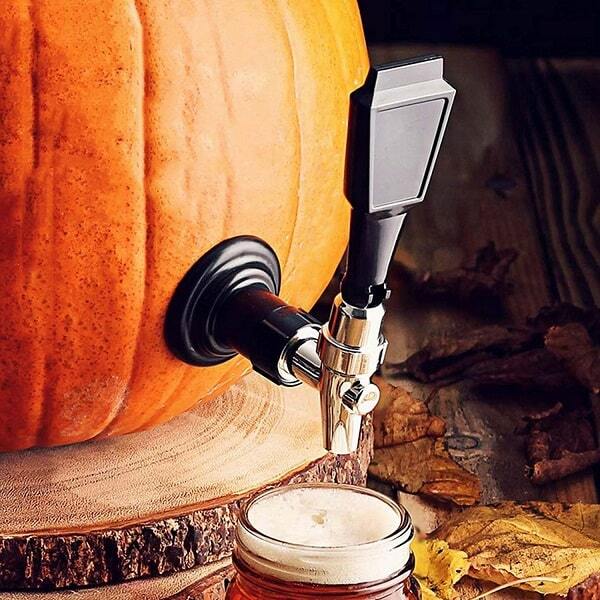 This Pumpkin Keg Tapping Kit would be great to have for Halloween or Thanksgiving! It allows you to turn melons, pineapples or pumpkins into a refreshing drink dispenser keg. With the fresh flavors of the fruit slowly infusing into beverage, this handy keg tapping kit makes truly unique party centerpieces. Perfect for serving cocktails, punch, juice or beer, this drinks dispenser kit comes with everything you need to get started. Simply slice the top off your chosen fruit, scoop out the contents and use the stainless steel corer provided to create a hole for the tap. Alternatively, you can get this PROfreshionals Melon Tap for only $4.25 as an add-on item! I wear boots all the time when the weather’s cold, and I pair them with leggings and skinny jeans as well as with dresses for church. I am always looking for cute new boots to add to my closet, and I am loving these Faux Suede Knee Boots. These are a steal at just $33.99 (reg. $100). These stylish over-the-knee boots feature padded insoles that create comfortable all day wear. Block heels provide subtle lift that creates the perfect lift, while durable textured outsoles complete the design of this cute boot. Pair these over-the-knee boots with skinny jeans or leggings and belted jacket to create trend-setting style on every occasion. And, of course, you can wear these with skirts or a dress for church or work. These will become your go-to boots!